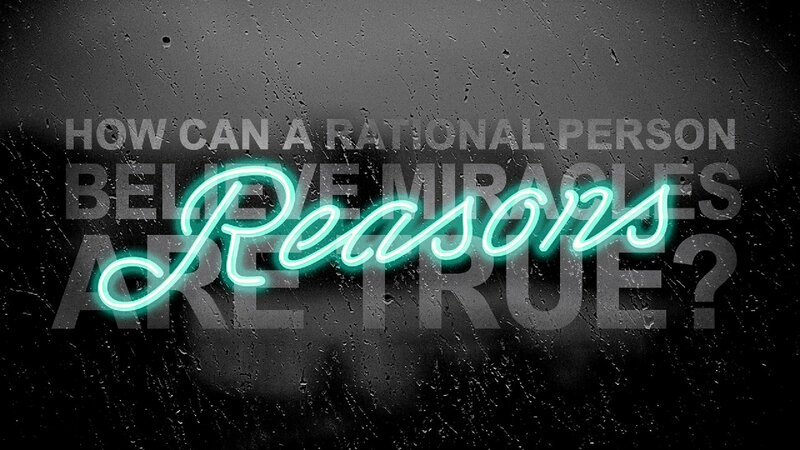 Week 4 - How Can A Rational Person Believe Miracles are True? 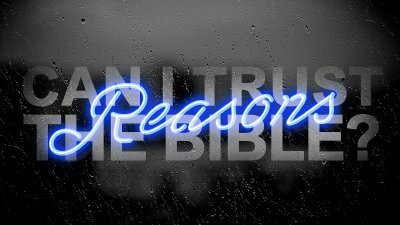 Big Idea: A Christ-follower does not need to abandon rational thought to believe in the miracles described in the Bible or that miracles still happen today. 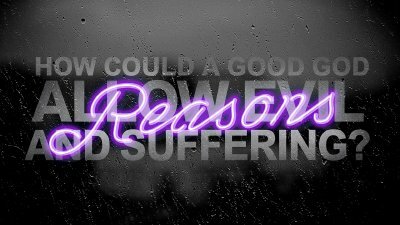 Week 3 - How Could a Good God Allow Evil and Suffering?  Big Idea: While God does not provide the reason for each experience of pain, through Jesus he does provide a way to face suffering with hope and courage rather than bitterness and despair. Week 2 - Can I Trust the Bible? Big Idea: The Bible can be shown to be a reliable document, accurately recorded and transmitted through history, which means we can trust the Bible as a solid foundation upon which to build our lives. 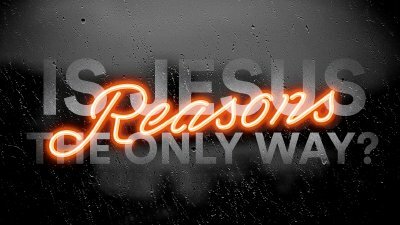 Week 1 - Is Jesus the Only Way? Salvation can only be found in the grace offered to us through Jesus; and that truth should make Christ-followers the most inclusive, reconciling, agents of peace the world has ever seen.